Wide assortment of Kids Splash Pools, made available by us, is sure to fit every child's need. 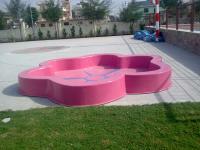 We have carved a niche as one of the dominant Children's Splash Pool Manufacturers and Suppliers, based in India. 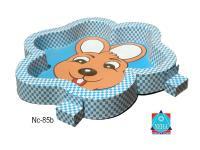 Our Kids Splash Pool is manufactured from high quality raw materials to assure the safety of children. Kids Splash Swimming Pool offered by us is easy to setup and large enough to play with great fun.